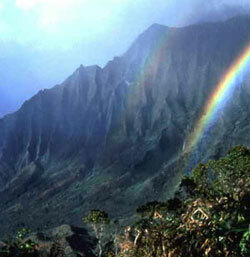 Welcome to the Kaua`i Sierra Club! To use all lawful means to carry out these objectives. The Sierra Club is America’s oldest, largest and most influential grass roots environmental organization. The Sierra Club’s members and supporters are more than 2 million of your friends and neighbors.Inspired by nature, we work together to protect our communities and the planet. The Kaua’i Group of the Hawai’i Chapter of Sierra Club is privileged to “Explore, Enjoy, and Protect” the splendor of the most natural of Hawaii’s major islands. Kaua’i has more miles of hiking trails and beaches than any of the other islands. We make the most of it with a wide range of outings that delight and inspire adventurers.